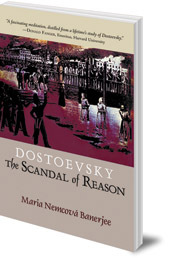 A series of essays examining two of Dostoevsky’s masterworks, Notes from Underground and The Brothers Karamazov. 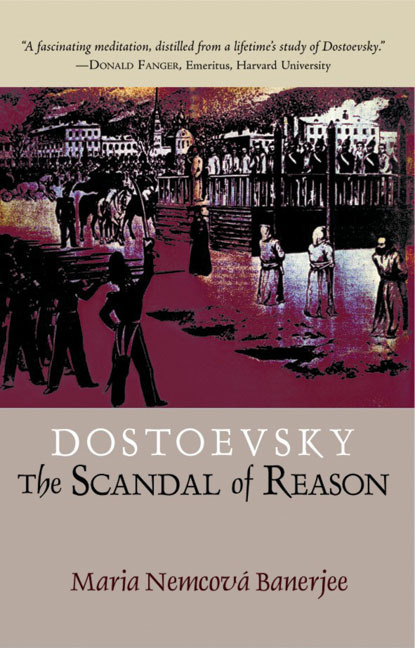 'An elegant, provocative reading of two of Dostoevsky’s masterworks. Maria Nemcová Banerjee was born in Prague. She is Professor of Russian and Comparative Literature at Smith College, Massachusetts and is the author of Terminal Paradox: The Novels of Milan Kundera and The Lime Tree in Prague.